Climb the corporate ladder with this smart combination of sweets and snacks. Climb the corporate ladder with this smart combination of sweets and snacks. 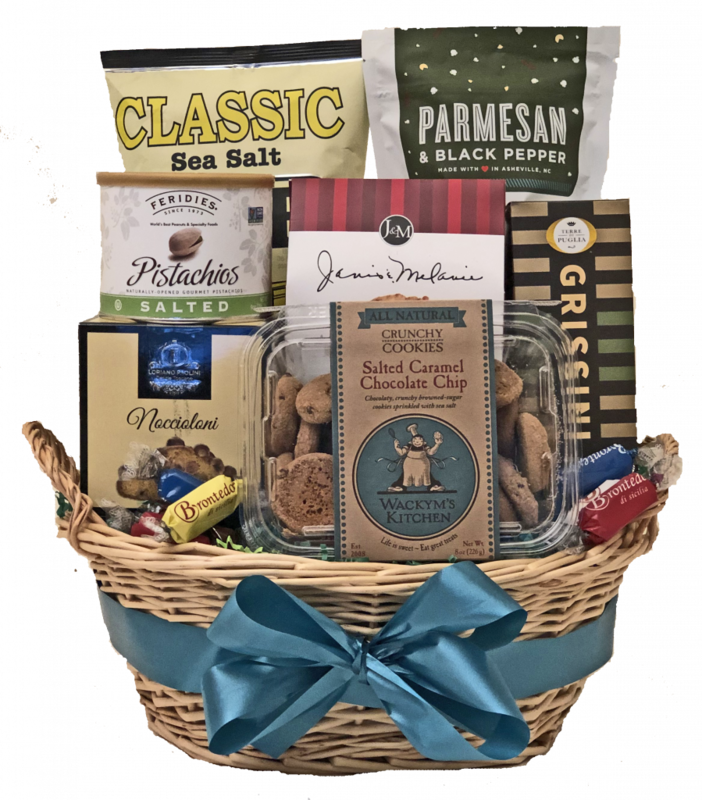 Sure to liven up any office space, this basket is brimming with a combination of cookies, chocolates, pretzels, and chips. This is a perfect gift for the boss.